Combining idyllic 5-star luxury hotel rooms and penthouses overlooking Sydney's serene beaches and Sydney Harbour, quality hotel rooms and apartments situated in Sydney's CBD, fun-filled family resorts, budget hotels, motels, motor inns, backpacker accommodation and youth hostels that are located in central locations, Sydney has the potential to make every traveller's holiday dreams come true. Looking for a beachside holiday? Why not look at accommodation in Bondi Beach, Collaroy Beach, Elizabeth Bay or Homebush Bay. Bondi Beach is one of Australia's most popular tourist destinations. Combining breathtaking beaches, stylish cafes and restaurants, convenient access to public transport trendy shops a thriving nightlife, Bondi Beach has its own unique holiday feel. 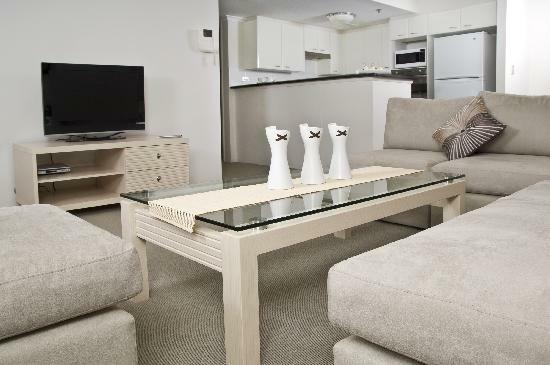 For an affordable accommodation option, why not try The Ultimate Apartments Bondi Beach. 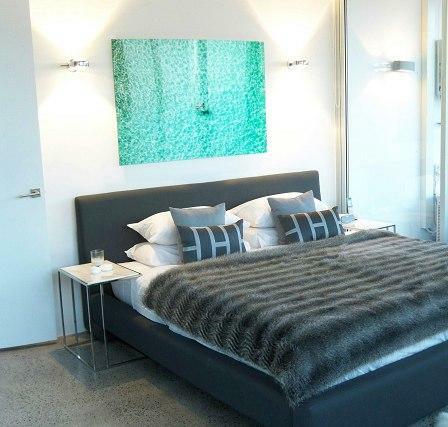 These executive apartments are located in the heart of Bondi Beach, providing affordable, quality accommodation in prime location at great discount prices. Want to experience great restaurants, business opportunities, shops, accommodations and once in a life time views all at the same time? 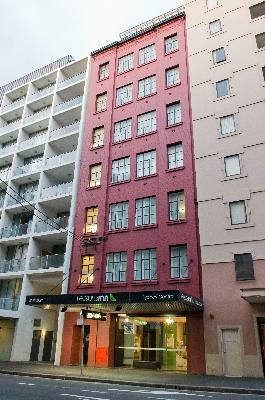 Why not consider accommodation in the Sydney CBD. 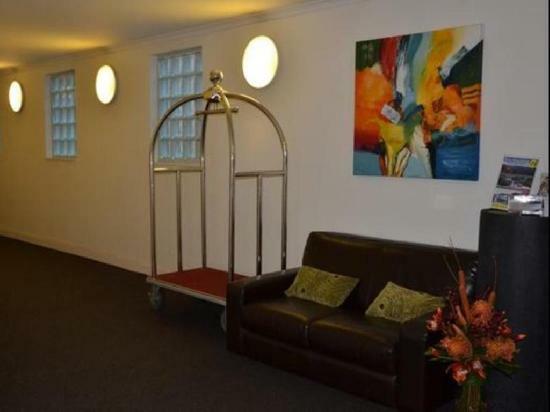 Sydney has diverse range of accommodation ideal for corporate or leisure stays. If you interested in spacious accommodation fully equipped with modern amenities why not try a serviced apartment or self contained apartment? If you enjoy the convenience of room service and cleaning why not try one of our hotel rooms? Want to experience real luxury, why not treat yourself to our luxury accommodation? The Quay Grand Suites Sydney, Quest World Square, Oaks on Castlereagh, Rydges World Square, The Sebel Surry Hills Sydney, Citigate Central Sydney, Fraser Suites Sydney and the Quay West Suites Sydney are all 4.5 star ? 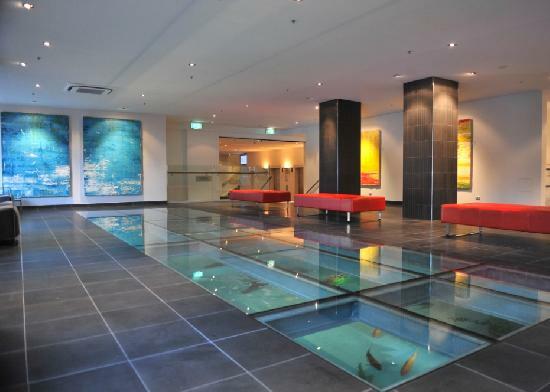 5 star luxury properties that are located within the Sydney CBD. On a strict budget? Why not check out our cheap, beast rate motels, hotels, hostels and backpacker accommodation. 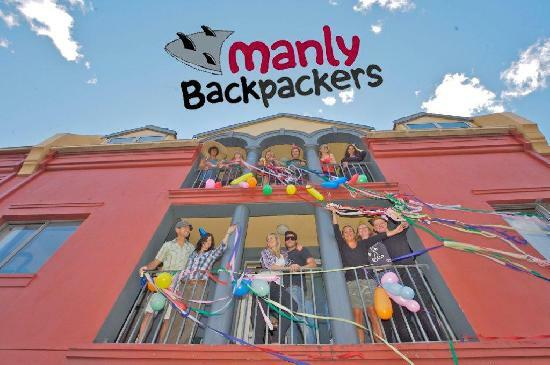 Some of our wide range of budget accommodation in Sydney CBD includes the Base Backpackers Sydney Hostel, Leisure Inn City Central, Metro hotel Sydney Central, Park Regis City Centre, City Central Hostel and the Westend Backpackers. Alternatively, if you're looking for an area more affordable than Sydney CBD, why not try our properties in Parramatta. 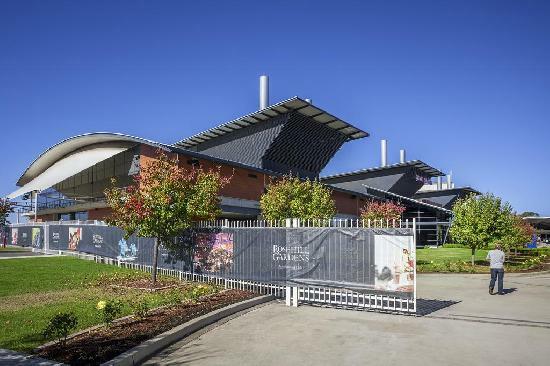 Located 23 km outside of Sydney CBD, Parramatta is a great place for business accommodation, executive stays, discount rate family holidays, long term travel and weekly rental accommodation. 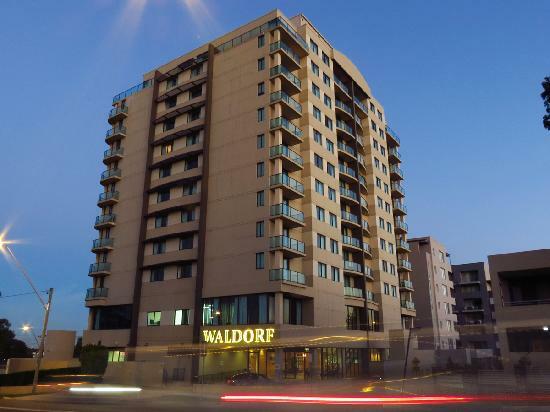 Some of our most reputable hotels and apartments in Parramatta include Rydges Parramatta, Quest Rosehill, Fiori Parramatta, Mantra Parramatta, Novotel Sydney Parramatta, Parramatta Waldorf Apartment Hotel, Parkside Apartments Parramatta and the Caulta Apartments. 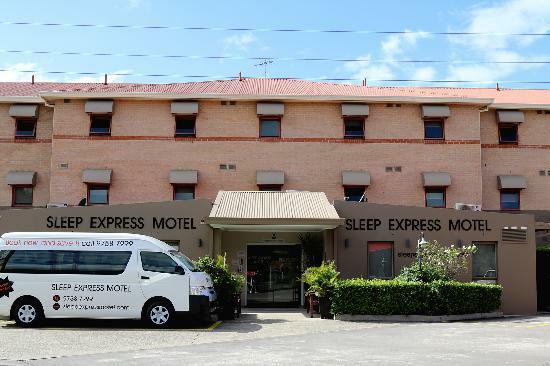 3 star newly built hotel motel 10mins away from Acer Arena, Telstra/ANZ Stadium, Sydney Showgrounds & the Homebush sporting hub. Fantastic 5 star 1, 2, 3 bedroom self contained serviced luxury apartments & penthouses in a great Sydney location in Bondi Beach! 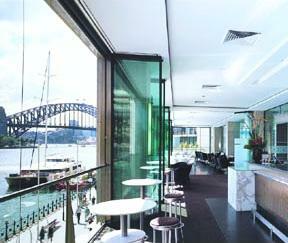 Luxury hotel accommmodation, perfectly located in the Sydney inner city - ideal for business or leisure. 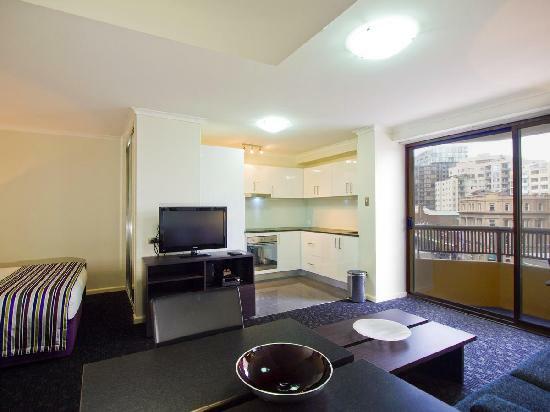 4 star studios & 1 bedroom apartments located in prestigious Cremorne, mins to the Sydney CBD. 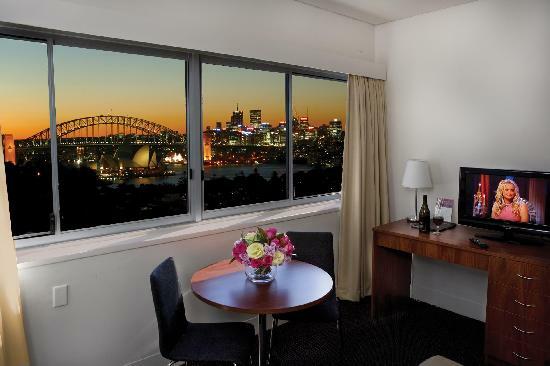 Sydney CBD budget hotel accommodation - leisure & corporate accommodation with Sydney Harbour views. 2.5 star clean, comfortable budget studio apartments mins from magnificent Manly beach & close to all Sydney attractions.